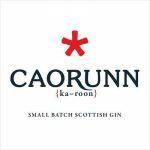 Carefully handcrafted in the Scottish Highlands, Caorunn Small Batch Scottish Gin expertly infuses five locally foraged Celtic botanicals in the world’s only working Copper Berry Chamber. 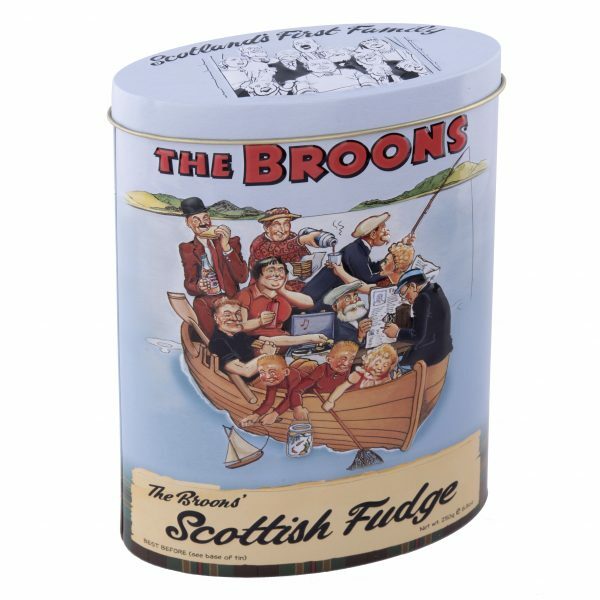 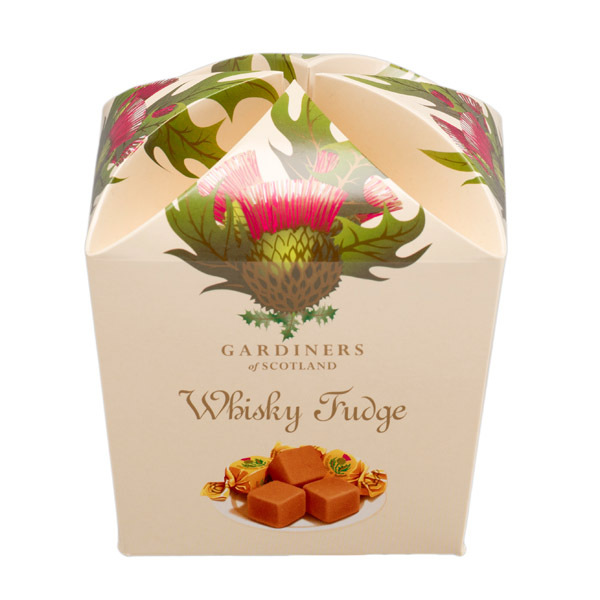 And that smooth Gin flavour has been beautifully captured in our meltingly delicious fudge that is handmade in the heart of Scotland to our very own recipe. 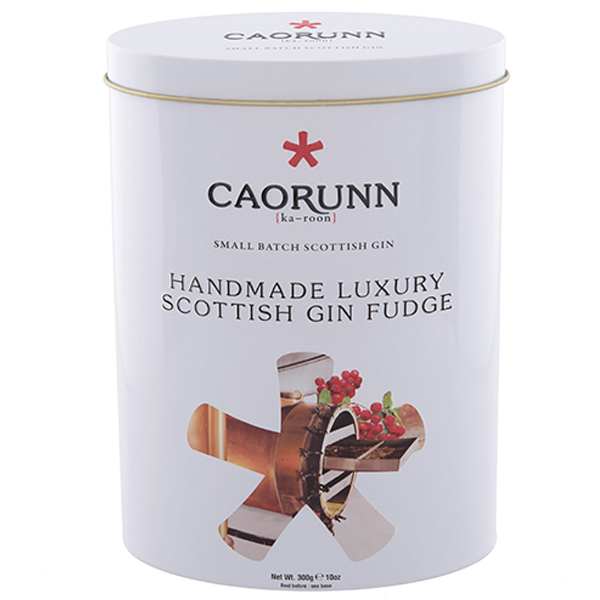 A must for all Gin enthusiasts around the world. 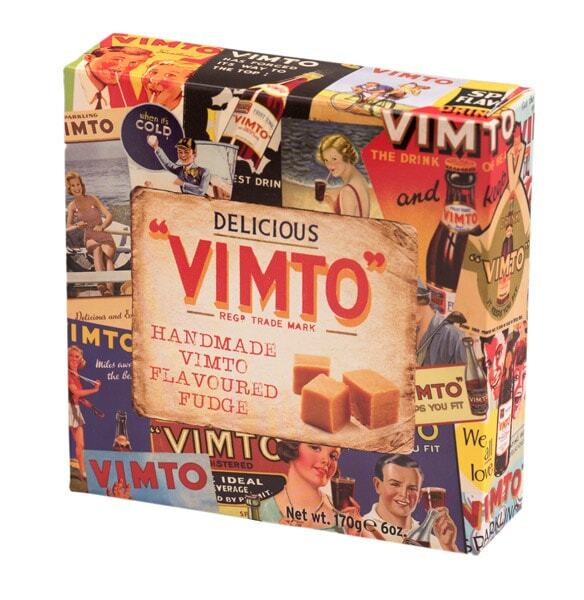 Ingredients : Sugar, Glucose Syrup, Sweetened Condensed Skimmed Milk, Palm Oil*, Caorunn Gin (0.2%), Flavouring, Salt.